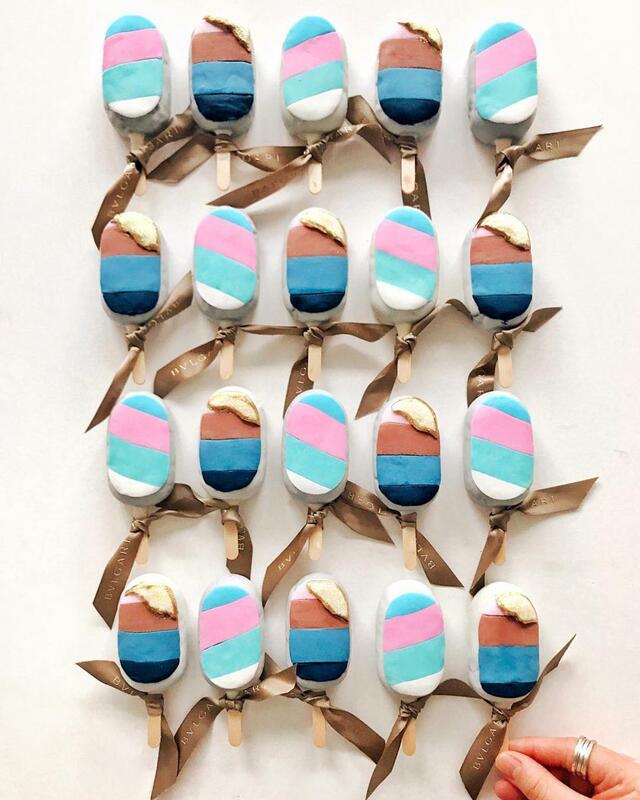 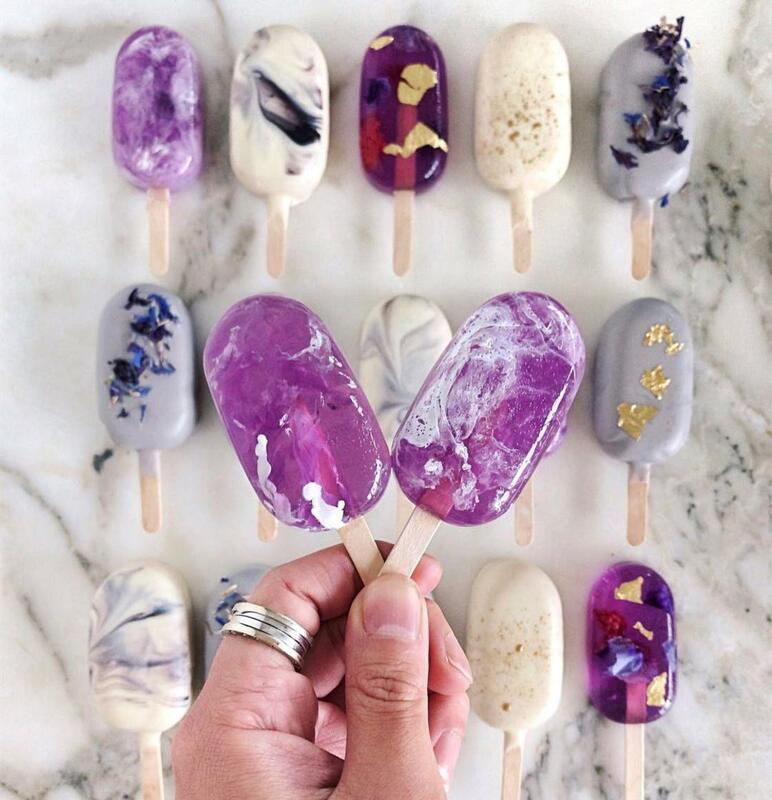 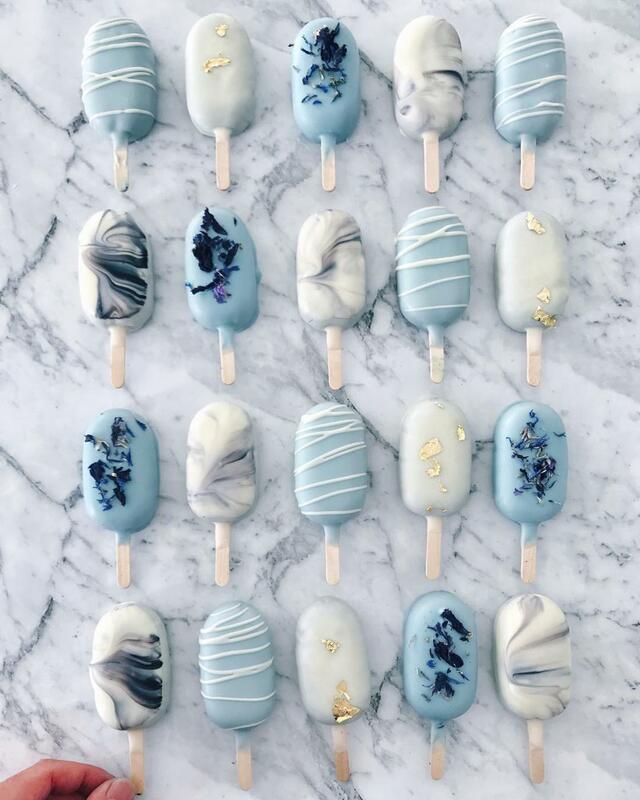 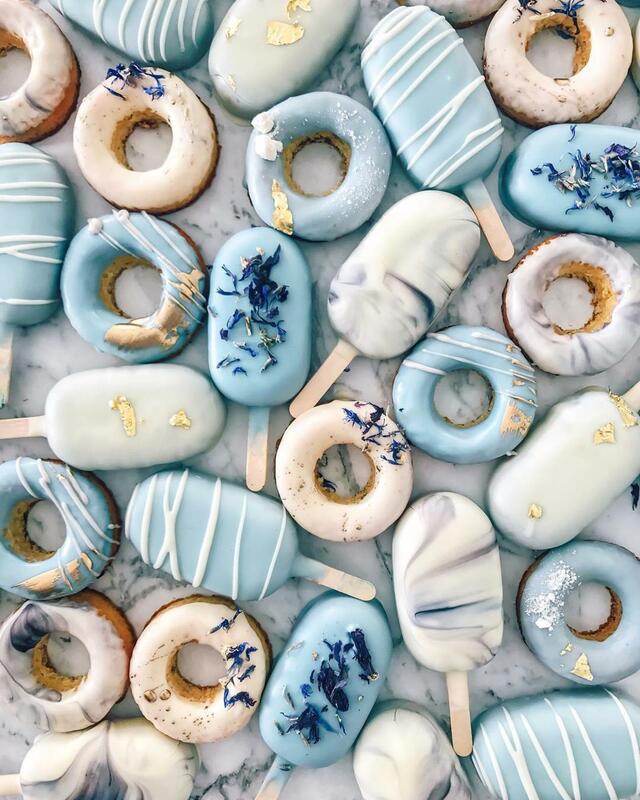 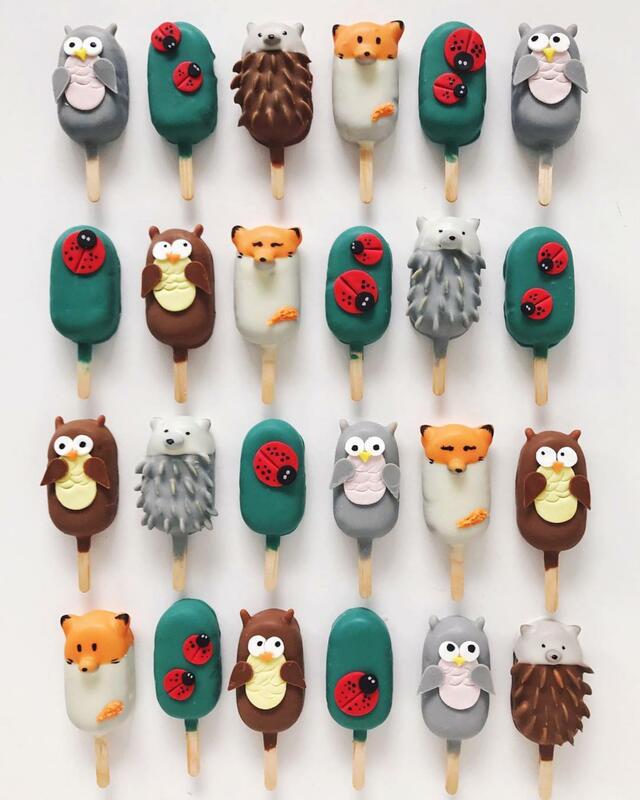 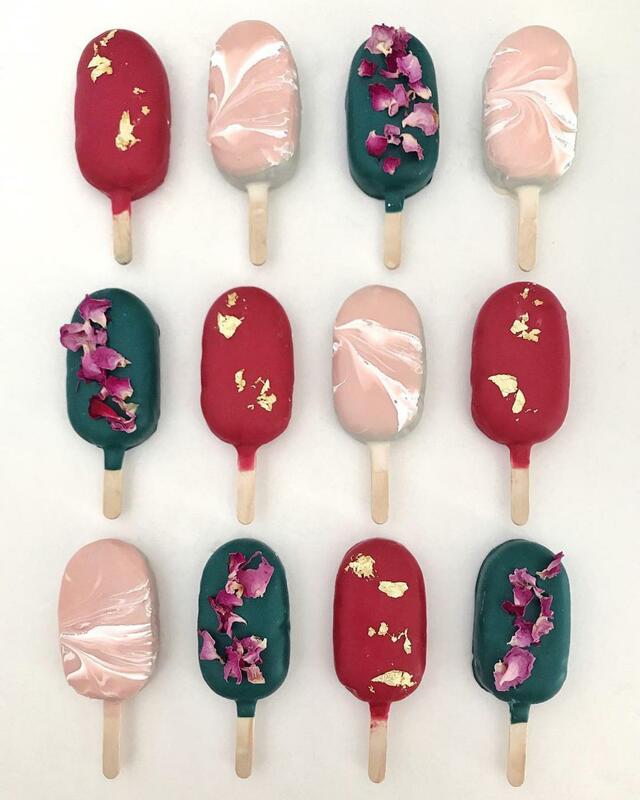 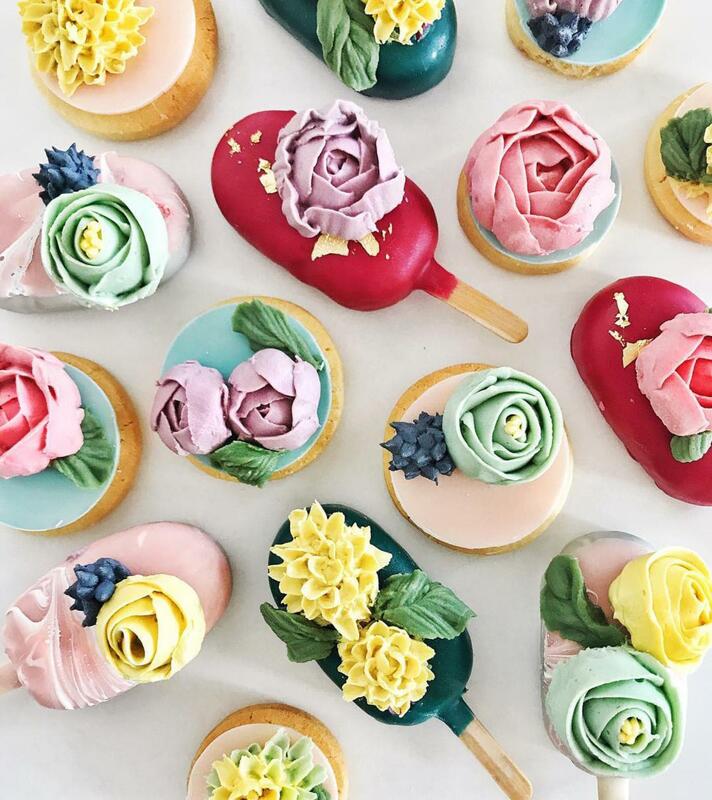 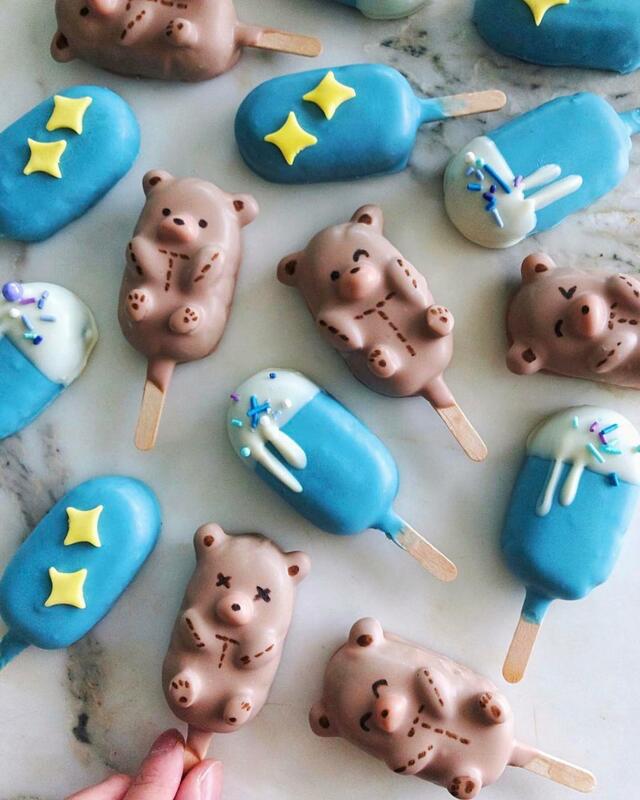 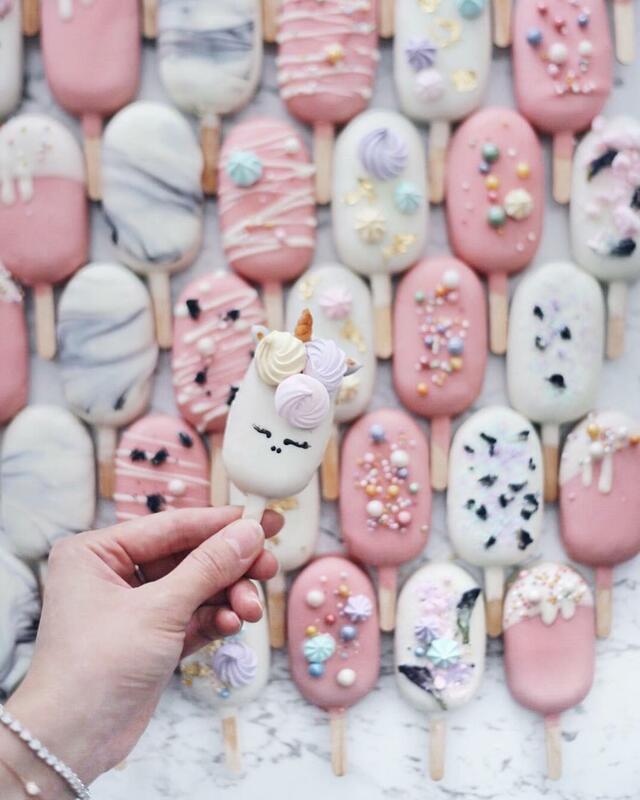 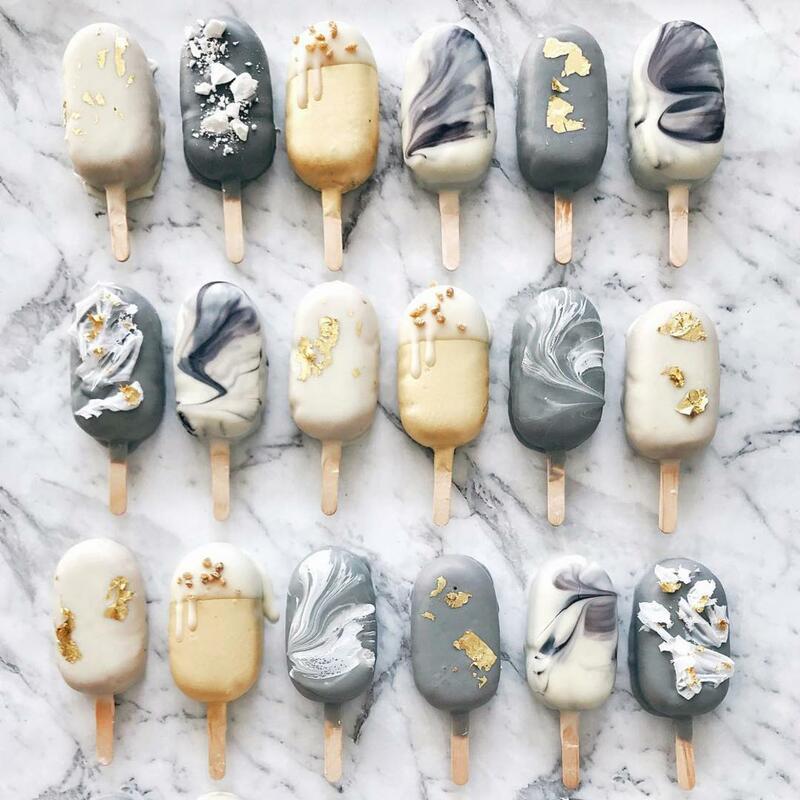 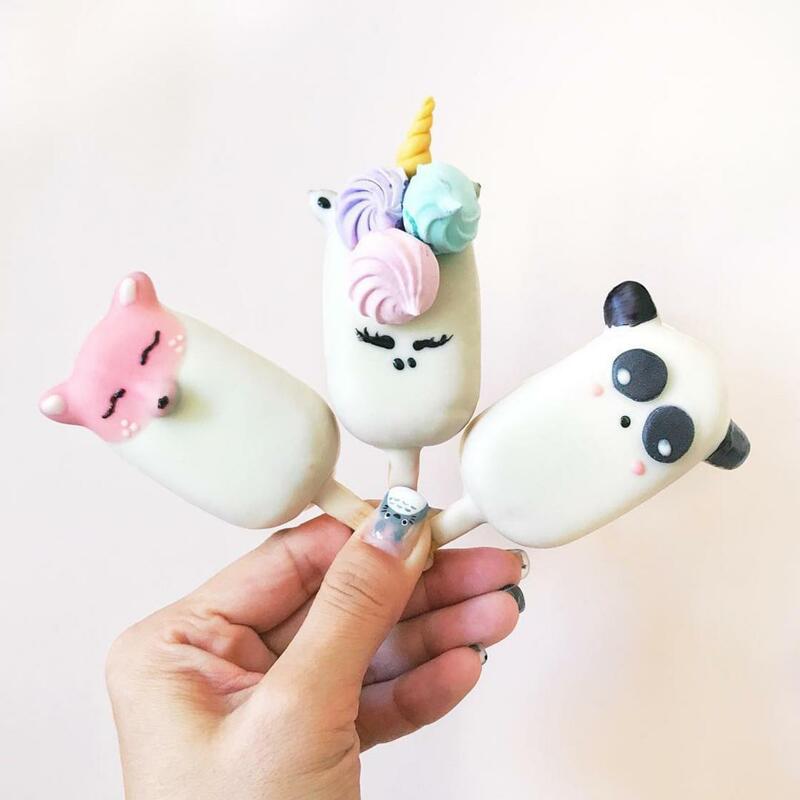 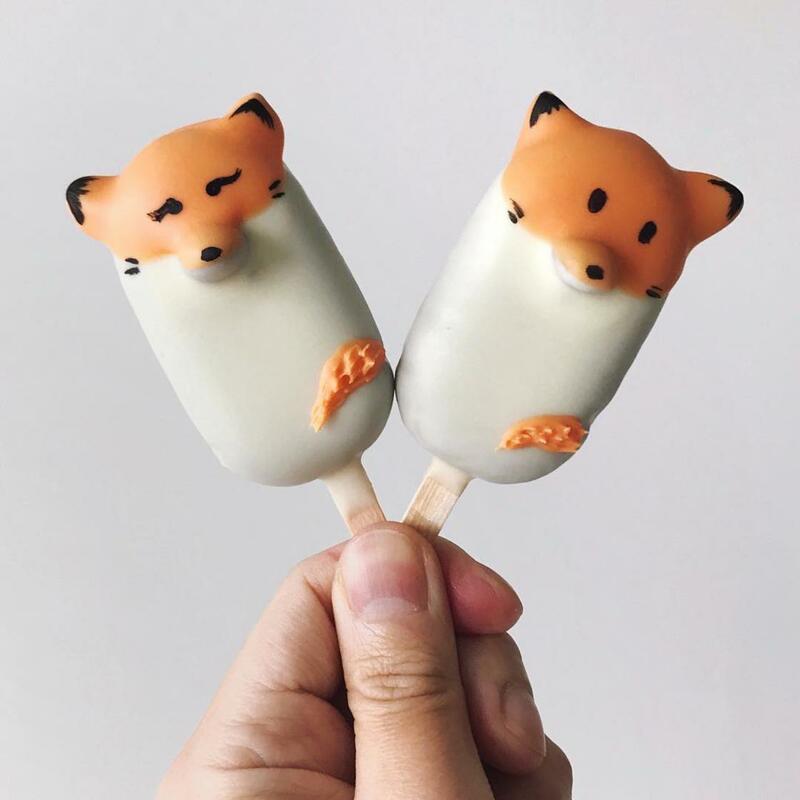 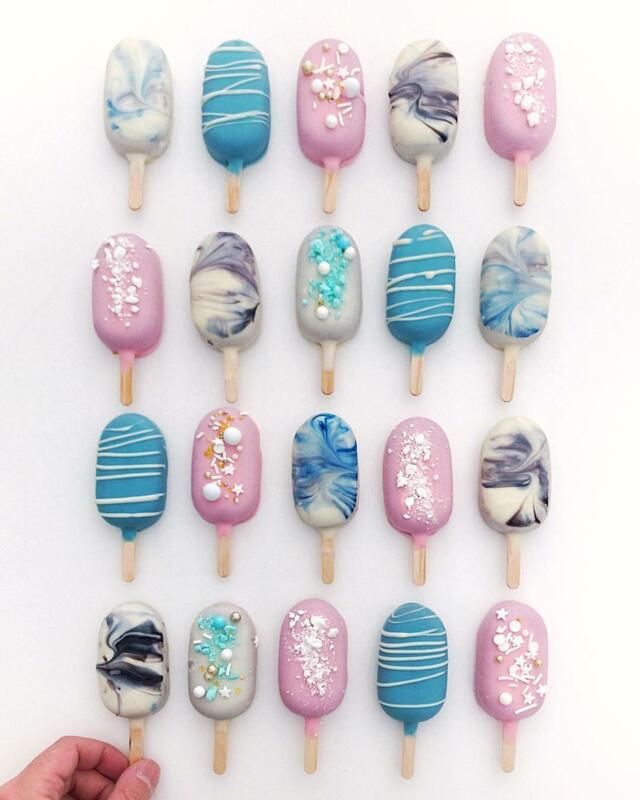 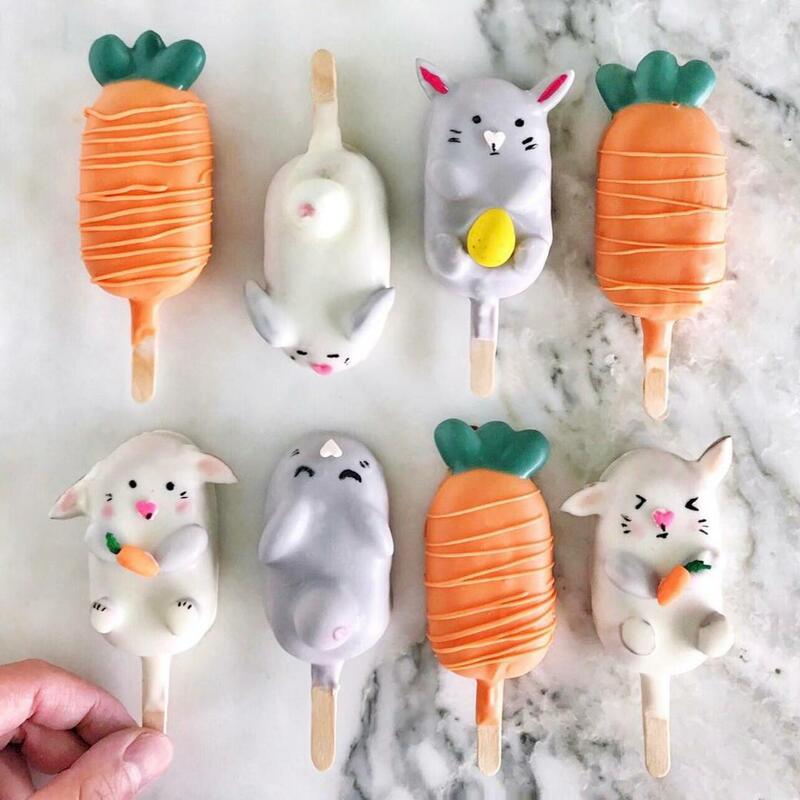 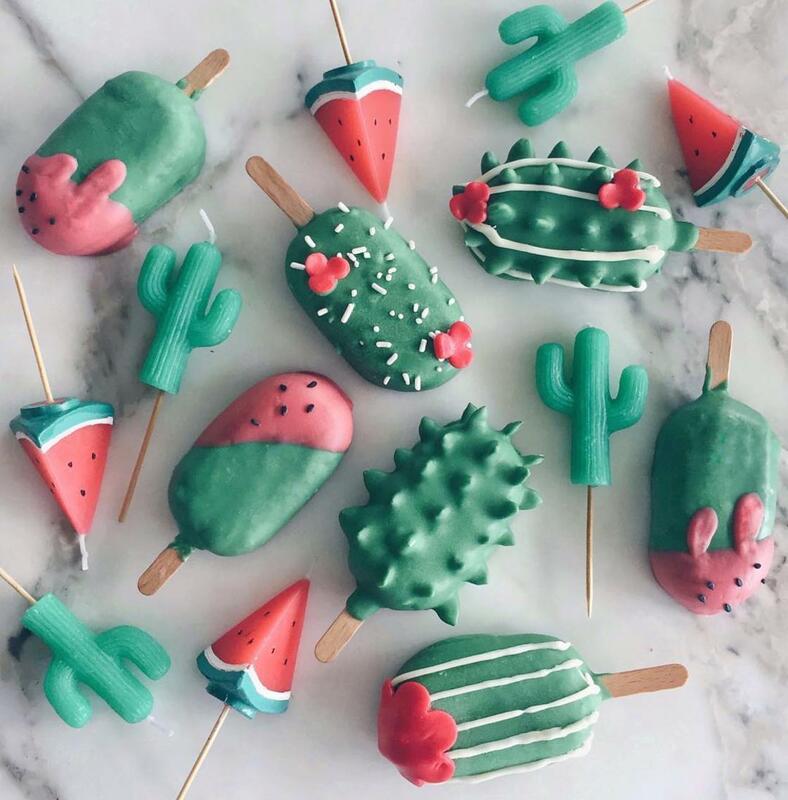 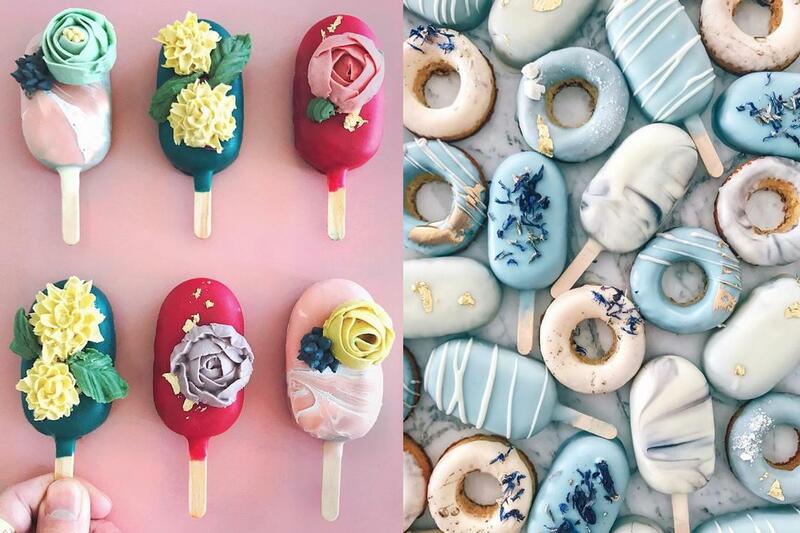 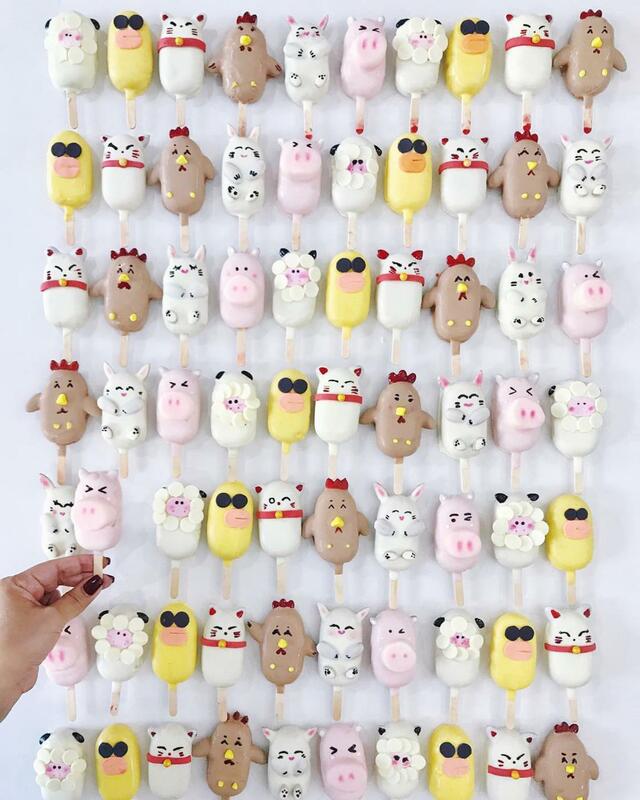 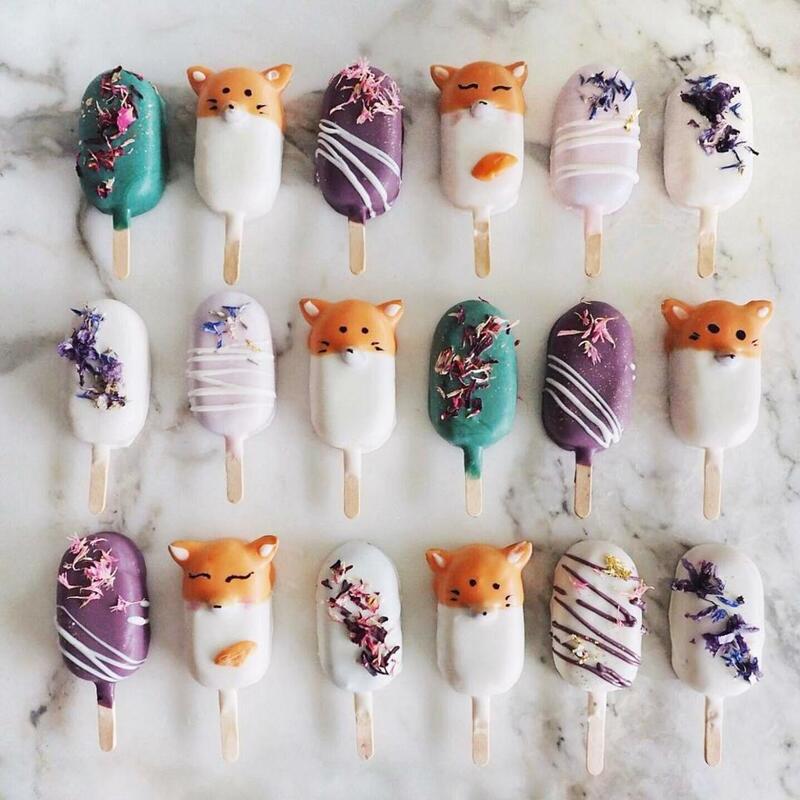 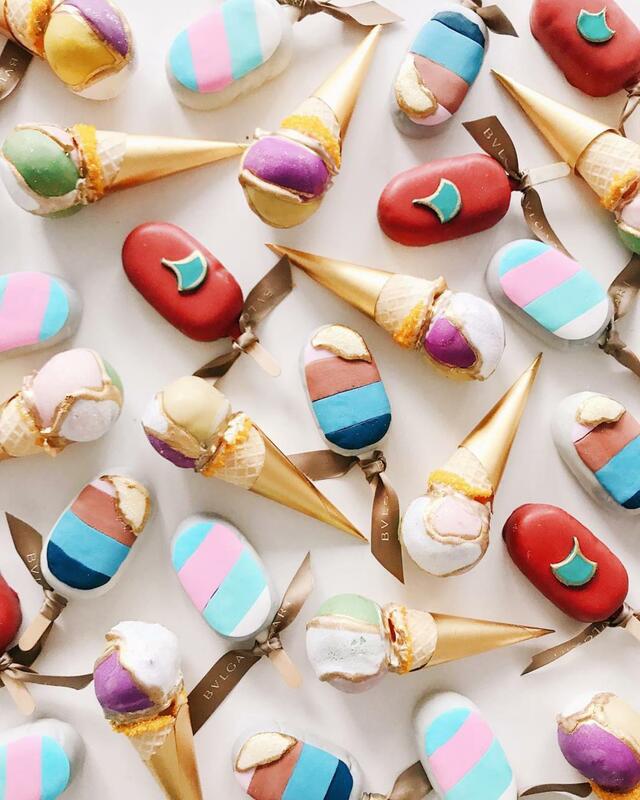 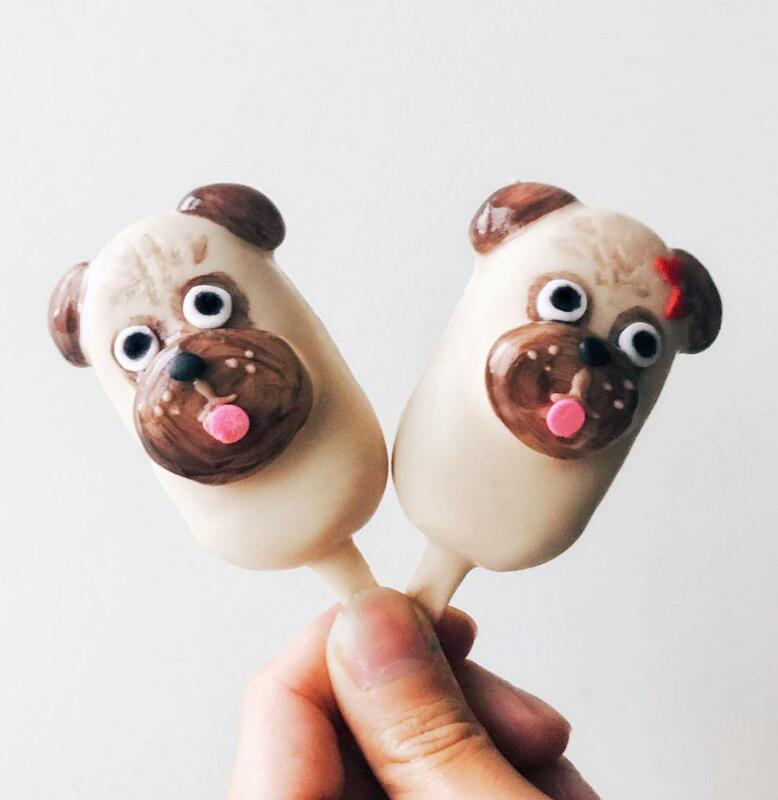 Here are the cake pops of Raymond Tan, aka Ray Ray, a self-taught young pastry chef who imagines his culinary creations as creative lollipops to enjoy with eyes as much as with the mouth! 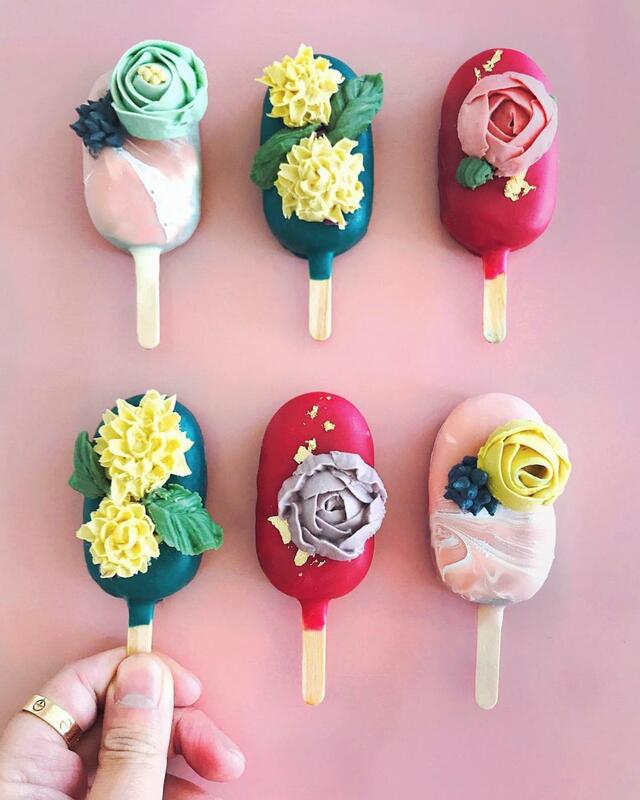 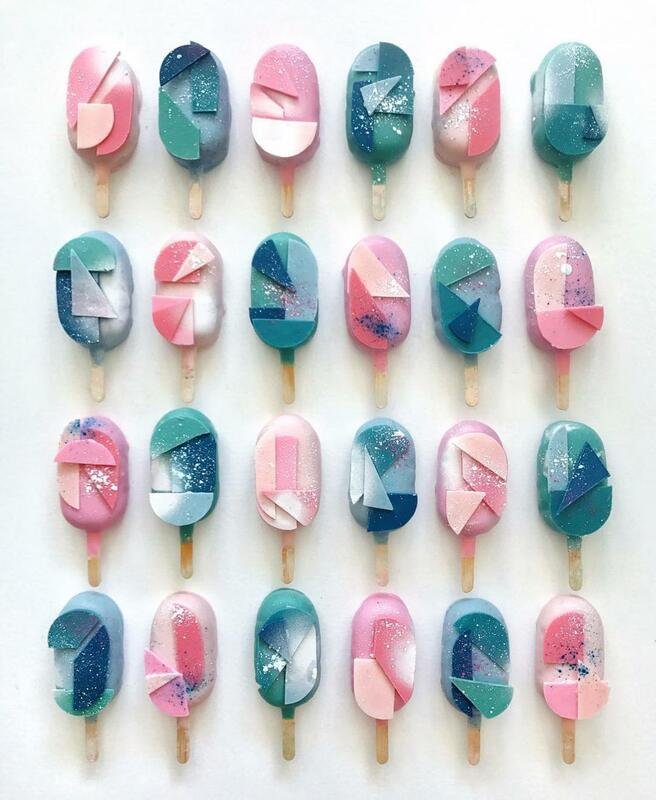 Some sweet and colorful pastries that make you crave to have a bite. 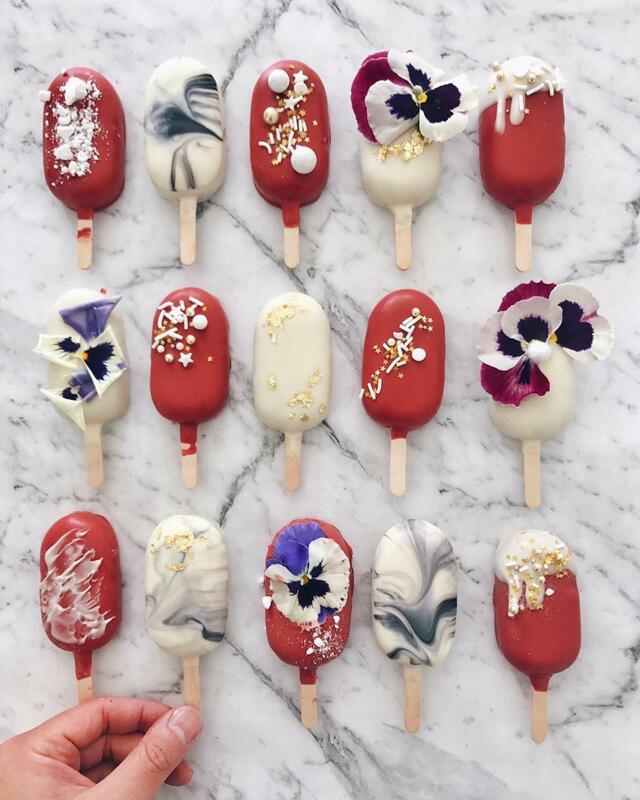 After the Psychedelic Smoothies of Rachel Lorton and the vegan culinary creations by Naturally.Jo, a new appetizing series to follow on Instagram.